ITV is considering entering into a £1bn joint venture with the BBC by buying half of UKTV, in a move to strengthen British television against the increasing threat from US rivals. It is understood that the BBC, ITV and Channel 4 are considering creating a homegrown competitor to Netflix. The window of opportunity to seal the partnership will close within a fortnight, the clause in the original contract with Scripps, in the event Scripps sells to another company, BBC Worldwide has first refusal over the 50% stake it does not already own. This ‘right to buy’ expires in the next fortnight. 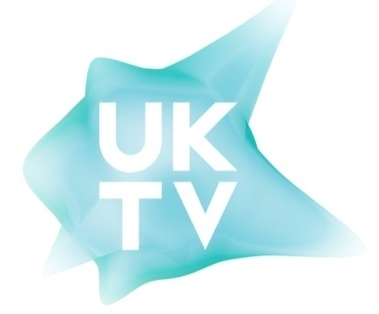 UKTV is currently owned by the BBC and Discovery. Neither the BBC, ITV, Discovery or UKTV have made any official comments on the deal as yet.